Marisa Joachim (Mgmt/PC, ’18) volunteered at Camp Kinde Ring for a week over the summer. 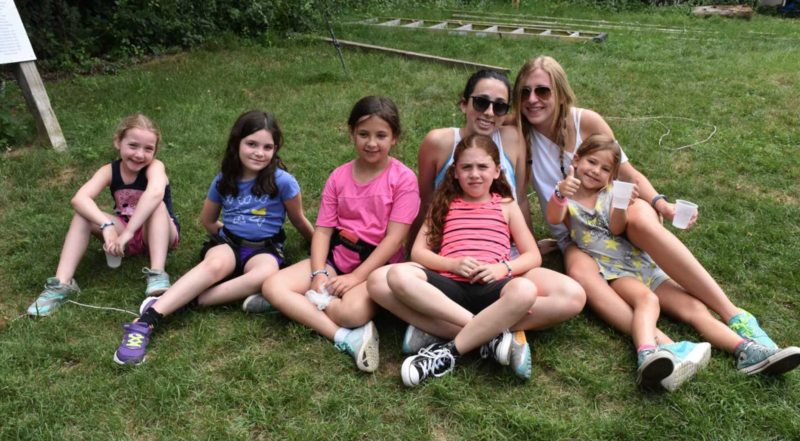 As a trial week for kids ages 6-10, Camp Kinder Ring creates a program for kids filled with activities and bonding time to get a feel for sleep-away camp. Marisa was their guide, mentor, babysitter and caretaker, through it all. As a supervisor of children, Marisa worked around the clock. As this was many of their first time away from home, the kids had trouble sleeping. She worked through the night and all day trying her best to give these the kids an experience of a lifetime. She brought them beads, lanyard, cards, and other fun activities to do in the bunk, and also did the activities with them: kickball, boating, dance, gaga, soccer and many more!